Warner Bros. Pictures has released the music video for The Mule‘s original theme song titled “Don’t Let The Old Man In” by Toby Keith, featuring new scenes from the film. 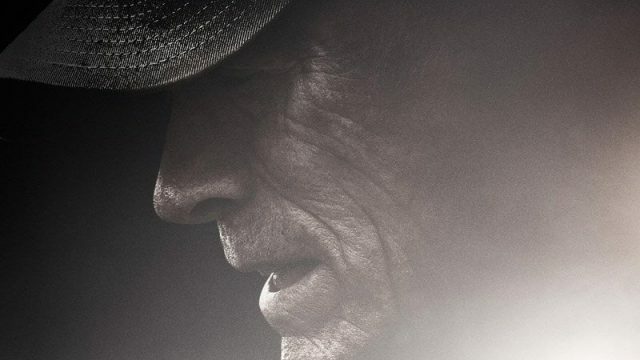 This will mark Clint Eastwood’s first starring role since 2012’s Trouble with a Curve. The upcoming crime drama will arrive in theaters on December 14. Check out the video below! The post Warner Bros. 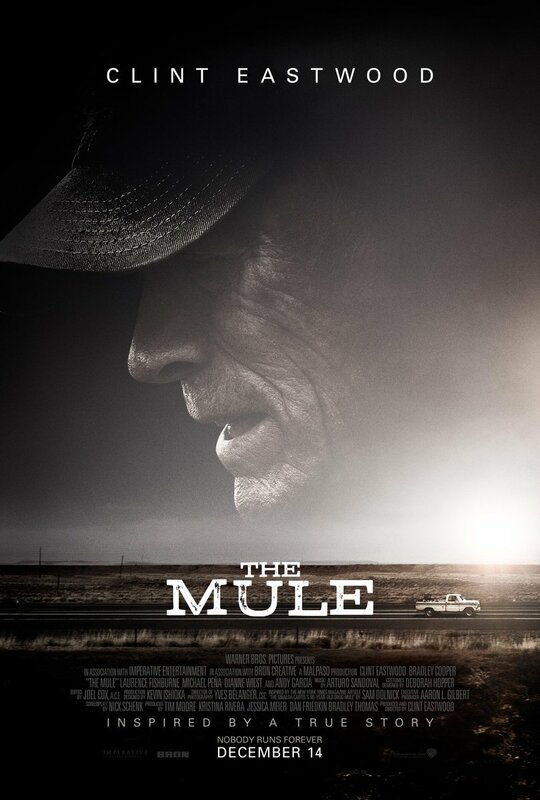 Releases Music Video for Clint Eastwood’s The Mule appeared first on ComingSoon.net.